It's a battle for the fate of the world. What side are you on? Evil has come to the city of Haven and only a brave few stand in its way. The fate of the human race is in the balance. The Others: 7 Sins is a one-against-many game where one player controls a Sin, brought to Earth to bring on the apocalypse. 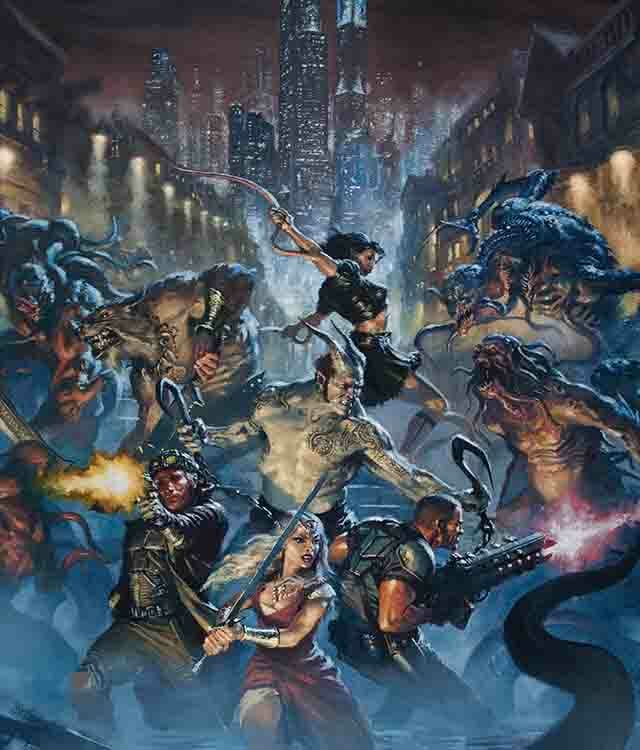 The rest of the players will do battle against abominations and acolytes as members of F.A.I.T.H. If you're lucky, you just might save the world...or destroy it.